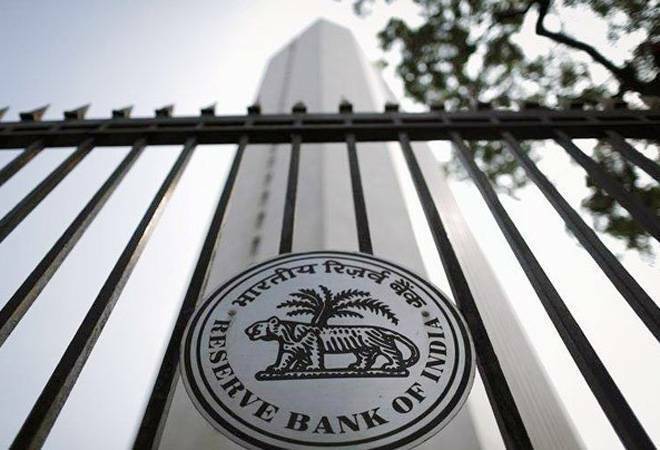 The Reserve Bank of India (RBI) Tuesday directed banks to keep open their branches dealing with government business on the last day of the financial year (March 31), which happens to be Sunday. 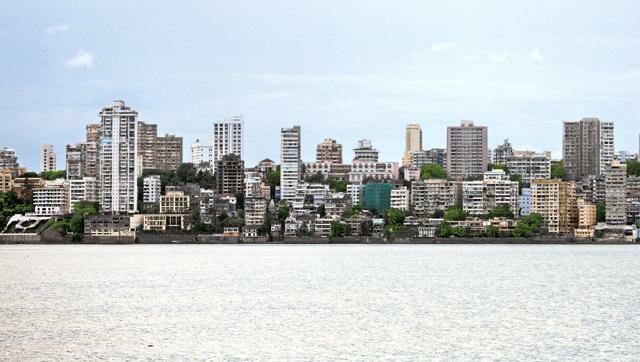 “The Government of India has advised that all Pay and Account Offices will remain open on March 31, 2019 (Sunday) to facilitate government receipt and payment transactions. Accordingly, all Agency Banks are advised to keep all their branches dealing with government business open on March 31, 2019 (Sunday),” RBI said in a circular.